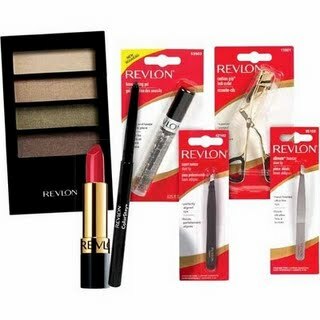 Revlon Eye Beauty Tools are on sale for $4.99 at Walgreens this week. Plus, in the new December Walgreens coupon booklet there’s a $3/1 Revlon Beauty Tool coupon! 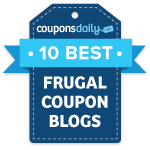 Combine this with the Revlon manufacturer coupon to get a really sweet deal! Also, another great deal is on the Nivea lip care products and Nivea lotion! Final price: $2.97 for 6 lip care products and 2 lotions!